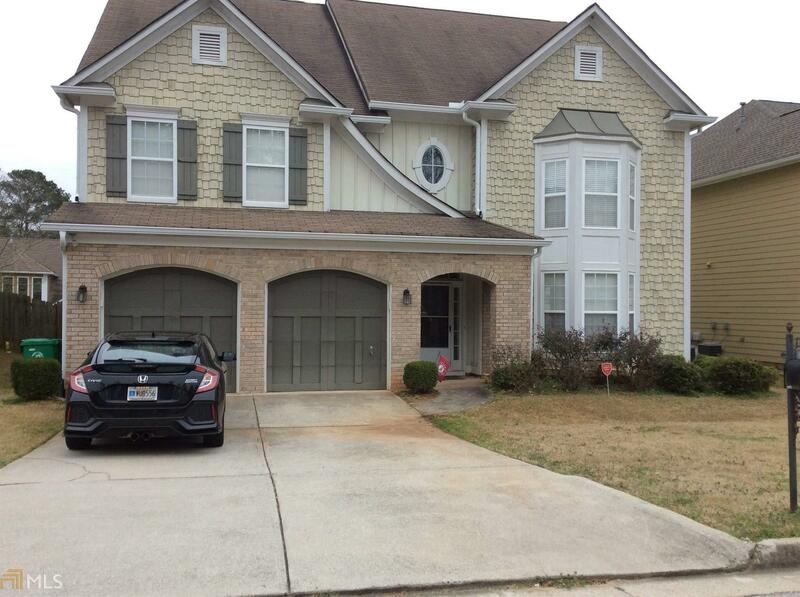 Looking for a spacious house in a great neighborhood, close to shopping and restaurants? Well you just found it! This house has 3 levels with 7 bedrooms and 4 full baths, a big kitchen with an island open to the Family Room with a fireplace. 1 bedroom on the main w/full bath, 2nd Level has 4 bedrooms /2 full baths plus a bonus room; and the 3rd LEVEL has 2 bedrooms and 1 full bath. By appointment only.